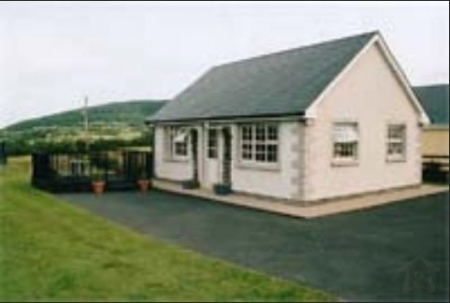 Daru House is ideally located just a short distance from the N11, between the towns of Gorey and Arklow. 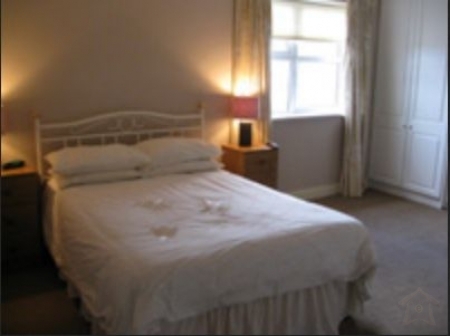 Daru House has four large en-suite bedrooms, each equipped with power showers, king-size beds, Tv, and hairdryers. 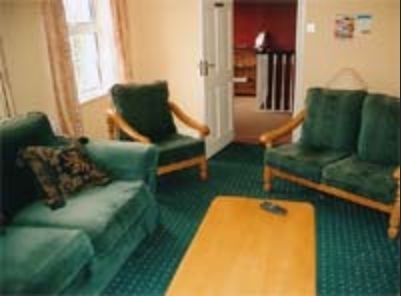 Guests can relax in the comfort of the guest lounge where they can use the tea/coffee making facilities, watch TV or just relax with a book or a chat with other guests. For breakfast, guests can have the traditional irish breakfast, or just have the lighter continental breakfast if they prefer. Things to do: golfers among you will be truly spoiled with several golf courses just a few minutes drive away.